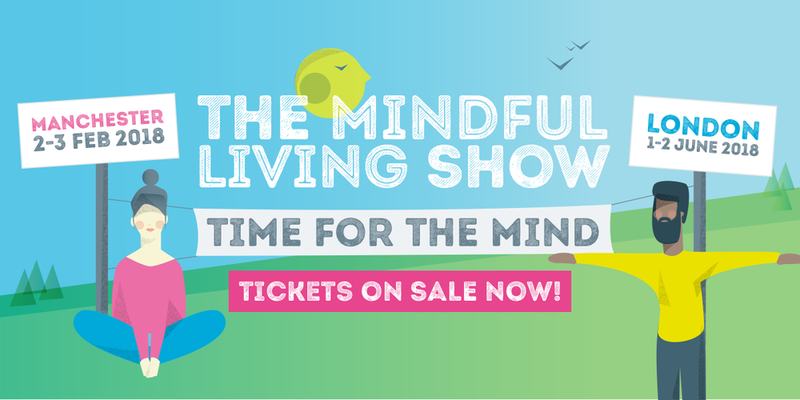 After a the success of 2017, The Mindful Living Show is now into it's second year, this time hosted in both London and Manchester. The show brings members of the public interested in mindfulness, meditation and wellbeing together with the professional mindfulness community. The name, brand and visual style followed six months of research, creative thought and development, working closely with Pep Farley. We commissioned illustrator Leanne Mulligan to develop a range of characters and situations to work across all communications. The material needed to engage with both participants to the event, and the people buying the tickets. A full marketing campaign was developed, promoting the show through social media, email an online advertising. Weekly news updates continue throughout the year. Sign-up with your email address to receive news and updates. We will not pass your information on to anyone else. Thank you! Look out for your confirmation email. © Tacon Design Ltd 2016. All rights reserved.